Its almost party time again, Mila will be celebrating her 12th Birthday very soon. Her last year in primary school, high school here she comes! So this party will be her last kids birthday party so we are working hard to make it a good one. 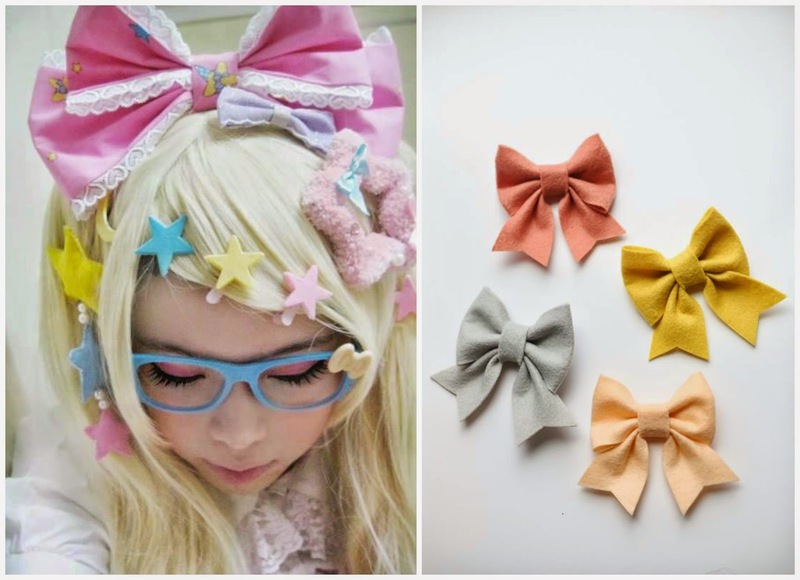 This year she will have a Japanese party, inspired by Harajuku ( Harajuku is the name of an area in Tokyo with a lot of cool shops where the youth hangs out in over the top Kawaii outfits) and also about cats because they are just so cute. 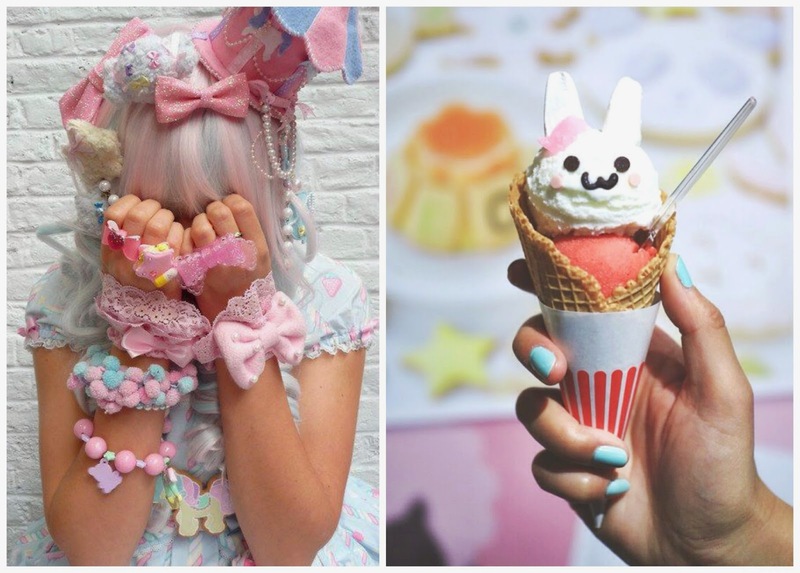 These are some images we found on pinterest, as you can see the harajuku style is very sweet and girly with lots of accesories and the food is very Kawaii. 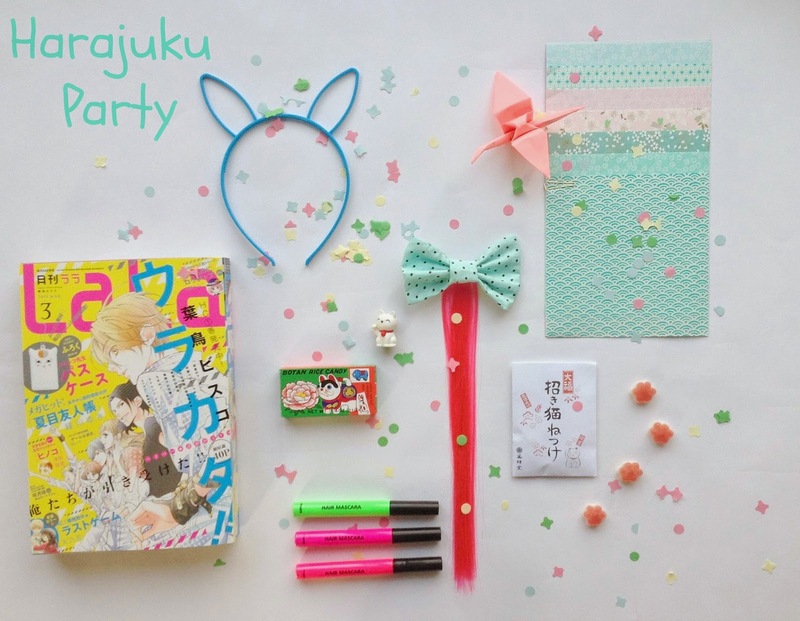 We will make lots of things for the party and I will try to share some party diy ideas here on the blog.